Patriots former offensive line man, Leon Gray, was elected to the Patriots Hall of Fame. Gray was a left tackle from 1973-1978 for the Patriots. 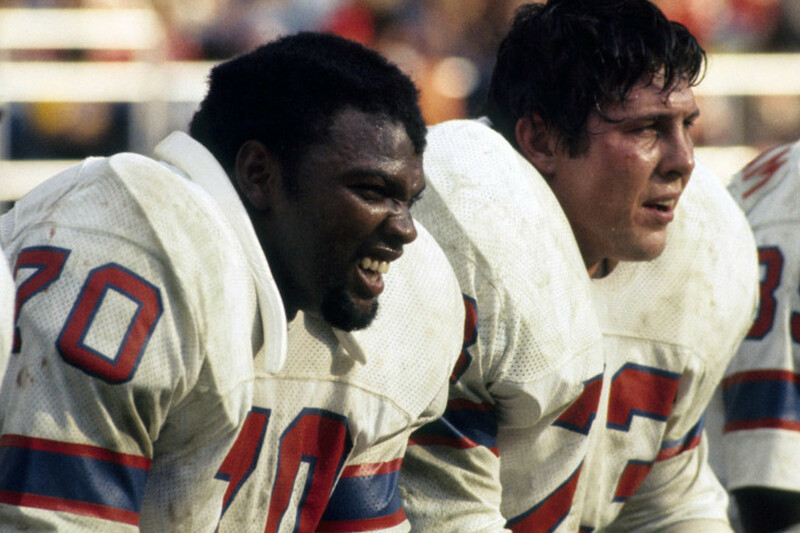 Alongside Gray, the left guard John Hannah, helped push (no pun intended) the Patriots to an all-time record of 3,165 yards rushing. That record still stands 41 years later. Gray was also a finalist in 2013 and 2015. Unfortunately Gray passed away in 2001 and won't be able to see his induction ceremony. Gray was also chosen as an inductee to the Patriots Hall of Fame by the Patriots senior committee. " The senior selection committee, which consists of the longest-tenured beat writers and staff, was assembled to ensure that early-era Patriots are given proper consideration for The Hall." as written by the Boston Herald. The other inductee will be voted on by the fans and can be voted on at Patriots.com.